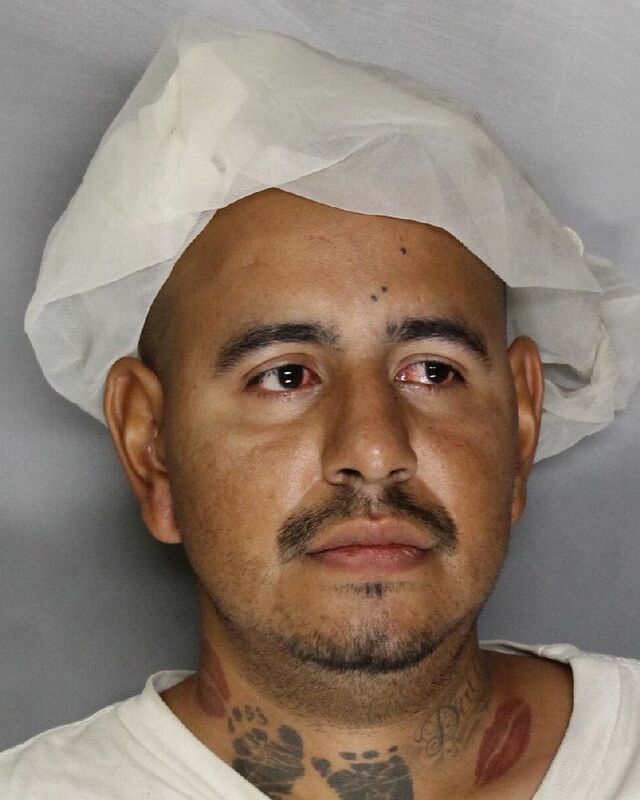 A Galt, California man is in custody at the Sacramento County Jail after he allegedly vandalized two Elk Grove businesses and a vehicle. Shortly after 8 p.m. on Thursday, December 15 Elk Grove Police officers were dispatched to the vicinity of Bond Road and Egret Drive after Jesus Ramirez, 29, allegedly threw a rock through a vehicle window. Ramirez (pictured above) then supposedly through rocks and shattered windows at two nearby businesses. When officers were attempted to detain Ramirez, he allegedly resisted arrest. After being detained, Ramirez was booked into the county jail. Ramirez is held on a bail of $21,000 and faces two felony and two misdemeanor charges. Arraignment is scheduled for Monday, December 18. No Comment to " Galt Man Arrested For Alleged Vandalism, Resisting Arrest By Elk Grove Police "